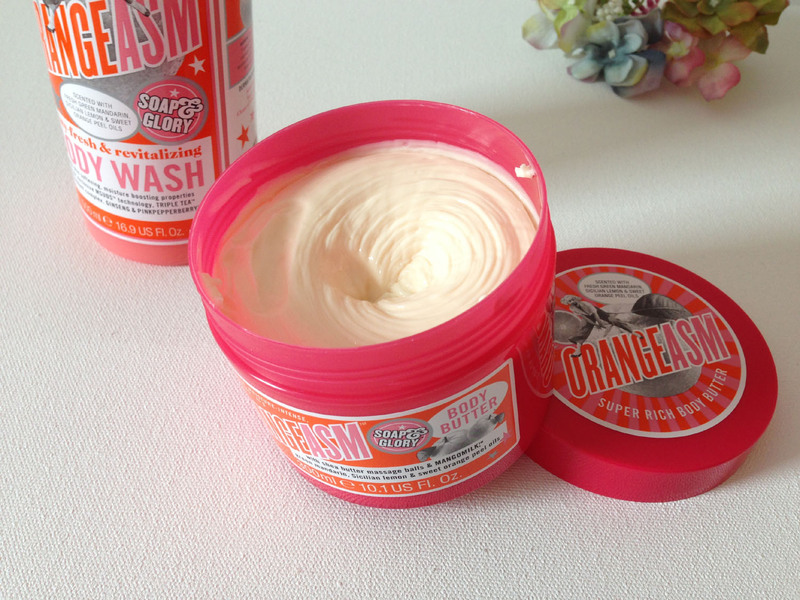 These products from the new ORANGEASM range by Soap and Glory were a birthday present, and I was quite excited to try out this zesty new scent. Soap and Glory are a cruelty free brand and love them for always having appealing packaging and quirky product names – this range is no exception. To me body wash is just body wash. It only needs to do two things – clean me and smell good. This one ticks both boxes, and has moisturising properties and cute packaging too. The fruity ORANGEASM smell comes through and makes it a really nice product to use for summer. 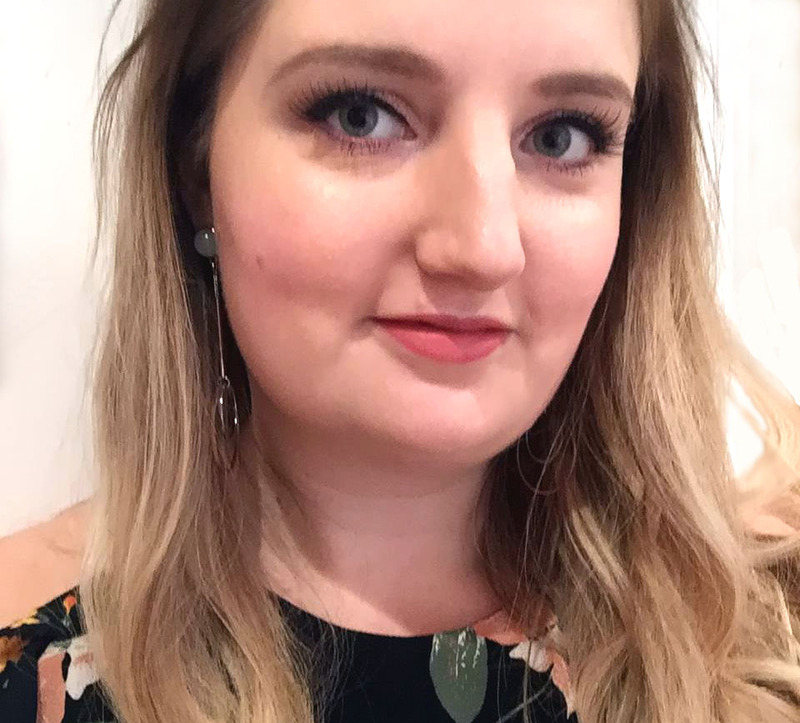 I have used a Soap and Glory body butter before (The Righteous Butter) and loved how thick, luxurious and moisturising it was. This ORANGEASM one feels like the same sort of product – very thick, lovely to use, full of shea butter and its moisturising properties, and it feels like a treat to scoop out and apply a generous dollop of it. What’s different is the fresh zesty ORANGEASM scent which comes from the green mandarin, Sicilian lemon and sweet orange peel ingredients, and I think it is much stronger and fruitier with this body butter than it is with the body wash. It also lingers on the skin, which I liked. Both products will be nice to use all summer long and both are generously sized and will last me ages.